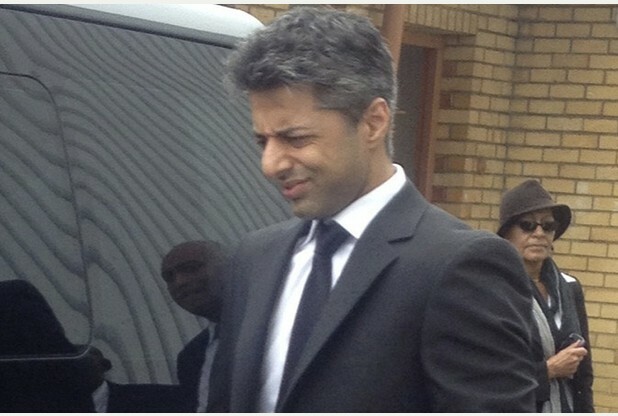 Was Shrien Dewani Handing over Cash? 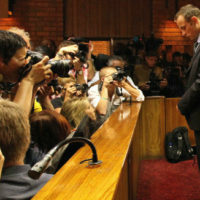 As the Dewani Trial dominates the day’s news stories today, the world eyes watch keenly as to what will transpire in the second famous murder case in South African courts this year. 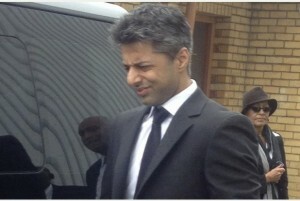 Dewani has pleaded not guilty to the five charges against him. The charges include murder, kidnapping, robbery with aggravating circumstances, conspiracy to commit these crimes, and defeating the ends of justice. 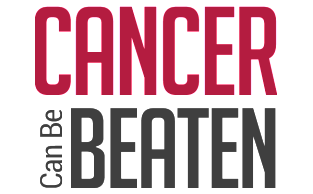 Anni Dewani, the accused wife, was found murdered in a minibus that Shrien claims the couple were hijacked in on Saturday, 13 November 2010, while on their honeymoon. According to him the hijackers forced him out and drove off with Anni. Anni and Shrien, who were married in 2010, opted to spend their honeymoon in Cape Town. As per earlier court reports yesterday, Dewani’s lawyer, Francois Van Zyl read out Dewani’s plea explanation, stating that Annie and Shrien chose South African as neither had been to the country before and SA was an acronym for Shrien and Annie. According to Shrien’s plea, the couple arrived in Cape Town on the 11th of November 2010, after a safari holiday. Upon landing at Cape Town’s airport, Shrien met Zola Tongo, who offered VIP transfers and was an executive tour guide. 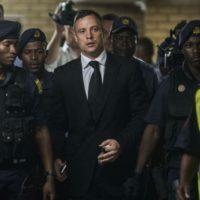 Tongo, along with fellow accused, Mziwamadoda Qwabe, and Xolile Mngeni have already stood trail and been convicted for their part in the murder of Anni Dewani. 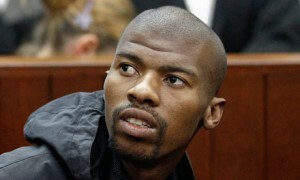 As part of Tongo’s plea bargin, he states that Shrien had offered him R15 000 to have Anni killed. Shrien’s plea differs from the statements given by Tongo, stating that he was trying to arrange a surprise helicopter trip for Anni and asked Tongo to assist him with this. 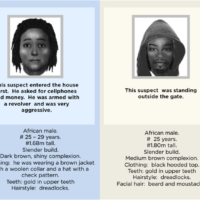 Dewani claims that Tongo stated that the helicopter would cost between R20 000 – R25 000. 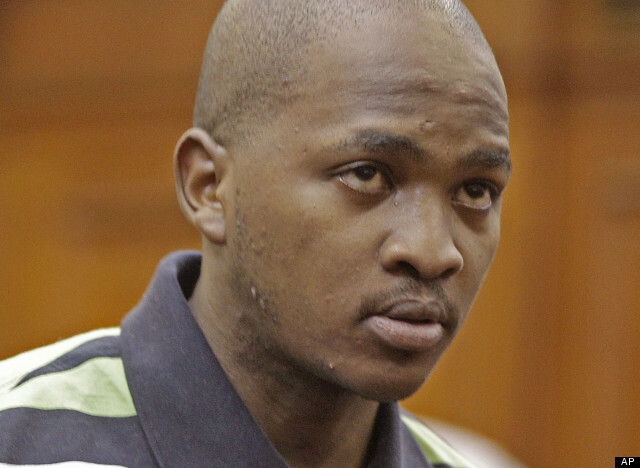 Dewani alleges that he offered Tongo R15 000 to which Tongo said he would see what he could do. Dewani claims to have also asked Tongo about exchanging British pounds into rands to which Tongo said he would take Dewani to a special place in town to do so. 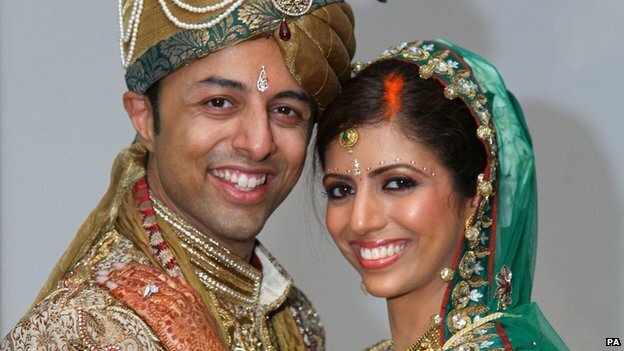 According to Dewani’s plea, Shrien realized that he did not have his phone with him, and after finding it in the hotel room, saw that Tongo had tried calling him and left a text message to say that Tongo would pick him up at midday the following day. Dewani claims that Tongo had arranged a helicopter ride at the cost of R15 000, which would be paid directly to the pilot off the books. Earlier, it was revealed that Dewani was bisexual and had sexual interactions with both sexes, which is expected to play a large part in the NPA’s case. It is expected that the Dewani Trial will dominate further headlines in the coming days, both nationally and internationally. The case continues in the Cape Town High Courts tomorrow. I Love Durban will publish further updates as to the court proceedings. 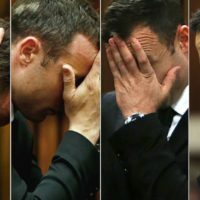 What are your views on this case? Please let us know in the comments below. Concerts, Concerts, and More Concerts!